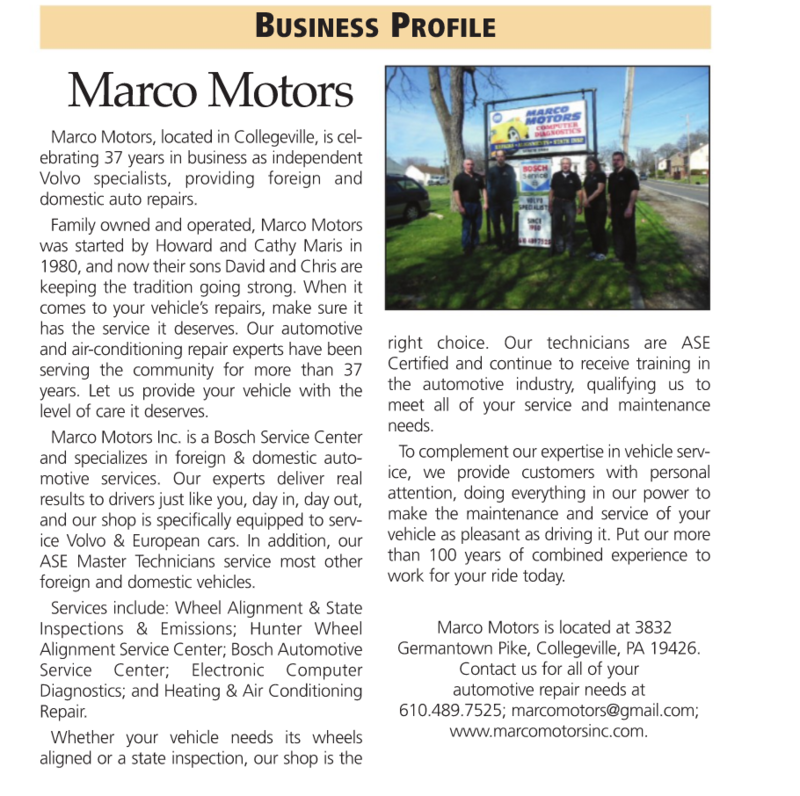 To complement our expertise in vehicle service, we provide customers with personal attention, doing everything in our power to make the maintenance and service of your vehicle as pleasant as driving it. We are Member of The Lower Providence Business Association L.P.B.A. Put our more than 100 years of combined experience to work for your ride today. Please schedule an appointment with our friendly staff by clicking the Appointment tab, above or by calling (610) 489-7525.